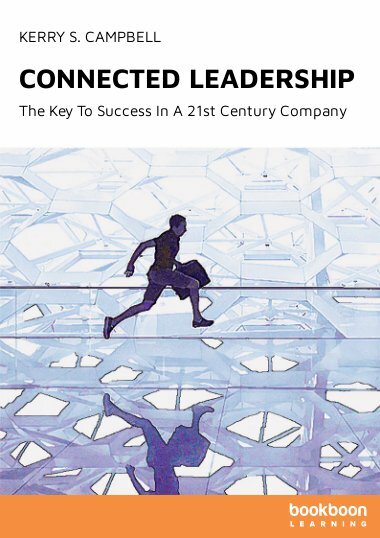 This book outlines 12 traits of connected leadership, shows their powerful impact on cultivating a thriving corporate culture, and highlights ways a leader can seek to develop them for maximum impact. The bottom line is exemplary leadership is a multiplier effect. 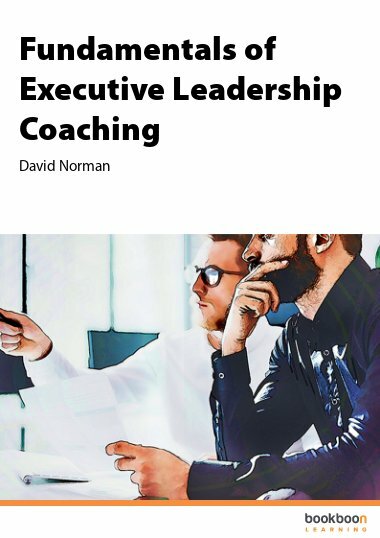 If leaders are focused on developing and exhibiting connected leadership characteristics, this creates a ripple effect across the entire organization – from cross-functional leadership, to down the leadership chain, to the individual contributor level. 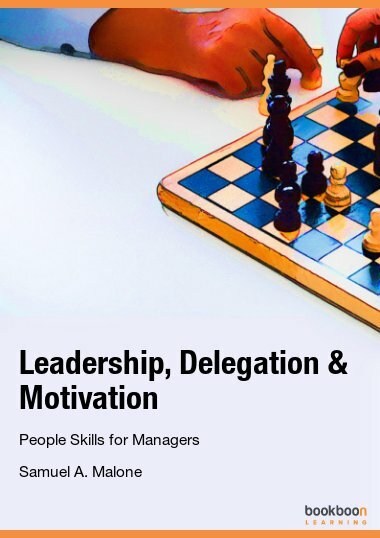 Everyone can benefit from working under a leader who exemplifies connected leadership behaviors and everyone can exhibit these traits themselves, regardless of where they are in the organizational chart, for maximum impact in their own careers. 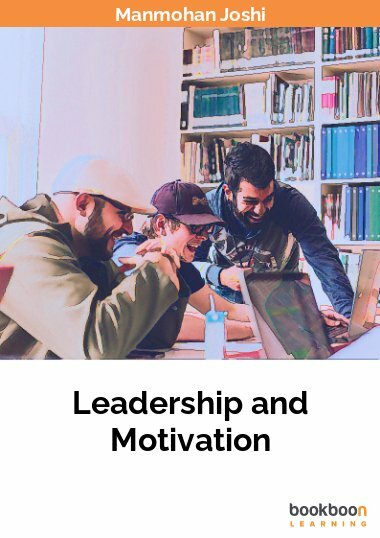 Connected leadership is a core set of behaviors a leader exhibits that contribute to creating and fostering a connected culture. 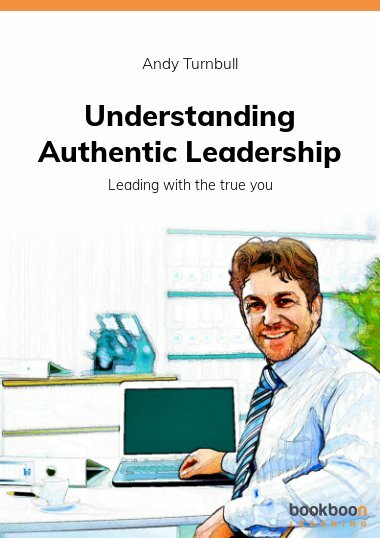 This book outlines 12 characteristics of connected leadership, how they have a powerful impact on cultivating a connected and thriving corporate culture, and ways a leader can seek to develop or strengthen these traits for maximum impact in their careers. Kerry S. Campbell is an organizational development consultant and leader with over 15 years’ experience working with c-suite and senior leaders at Fortune 500 companies to design and develop organizational development and learning initiatives. 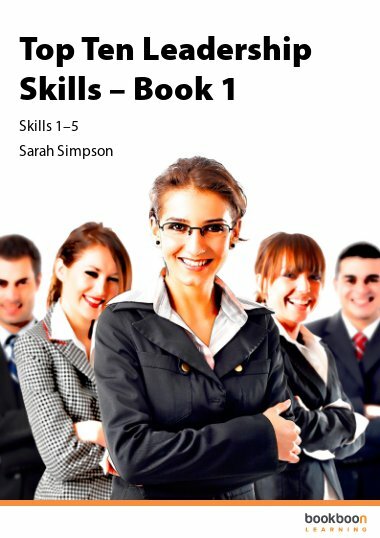 She is a writer and published author on various topics, including personal growth and development, as well as business topics.